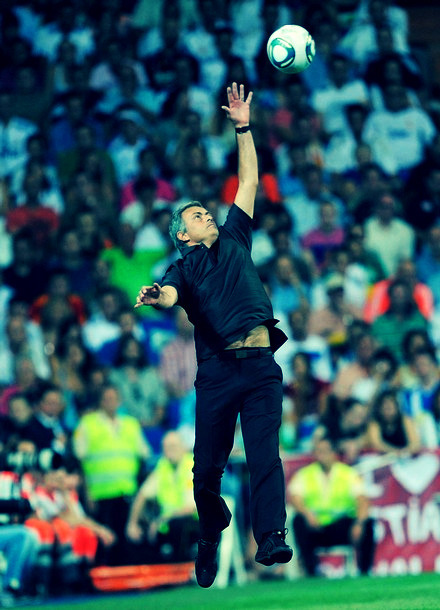 some guys should stop getting paranoid at how madrid works, mou is here to change everything. i have a feeling he might stay for even 2 more years after 2014.
by then he will have a new madrid everything. 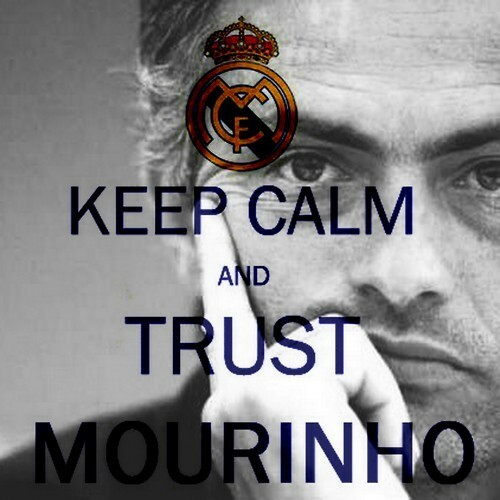 @The Madrid One wrote: some guys should stop getting paranoid at how madrid works, mou is here to change everything. i have a feeling he might stay for even 2 more years after 2014. I've been saying it for over a year now, as soon as we got Mou. In order for him to really create a legacy here and spend 6-10 years winning trophies; we're gonna have to let him coach Portugal on the side in the lead up to the WC in Brazil. It's pretty obvious he wants to coach this generation of Portuguese players before Cris gets "over the hill"
ive said it many times.. i believe he will sign on for 2 more years after the 4.
by 2016 real madrid will be a 12 time ucl winner. I dont think he is gaining anymore power, his job function is just getting official as the club revealed the pyramid of power. "Adebayor is one of us, we take heart. He asked permission to come and see us and took us for a second to say yes. He's been with us in the locker room, greeting, joking ...", said Mourinho. "Adebayor is a friend and as such has come. 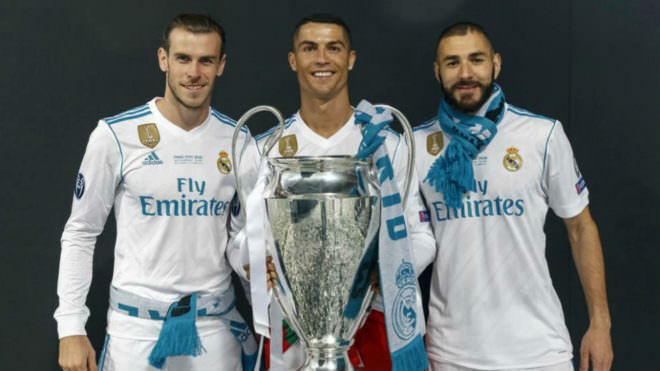 We do not know where he will play, if in Madrid, in the City or another club, but whatever happens, always be one of us," insisted coach Portugal. Uefa has partially accepted an appeal from Real Madrid coach Jose Mourinho in relation to the five-game ban he was handed in April. Mourinho challenged his Champions League suspension after appearing in front of Uefa's appeal panel on Friday in a hearing which lasted around six hours before he left without saying anything prior to the verdict being announced. wtf was he thinking in all honesty. Why do i feel like its all mourinho's tactics not the players? 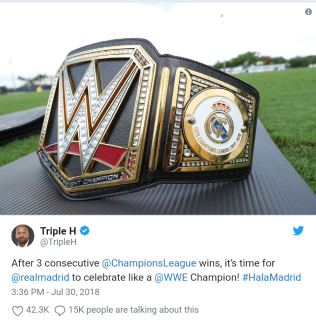 JOSE MOURINHO has stepped up his bitter war of words with Barcelona by labelling the European champions "a small team". Mourinho was left fuming last night as Barca defeated Real Madrid 3-2 at the Nou Camp to claim the Spanish Super Cup 5-4 on aggregate. The Special One thrust a finger in the eye of Barca assistant Tito Vilanova towards the end of the game and wasted little time in criticising Pep Guardiola's team during the post-match Press conference. He highlighted the fact the Nou Camp ball boys disappeared at half-time and insisted Real were the better side on the night. Mourinho said: "Real Madrid gave a spectacular performance from the first to the last minute. We came here to play. "There were no ball boys in the second half, which is something typical of small teams when experiencing difficulties. 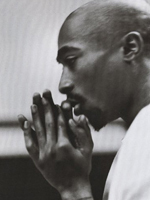 "That is not a criticism, I'm just stating a fact. mourinho is always sucking up the drama to himself.